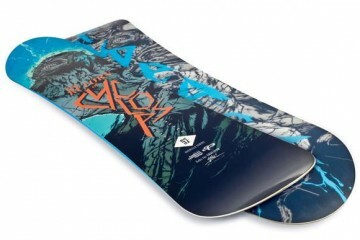 Creative packaging is regarded as one of the most commonly seen illustration of graphic design. 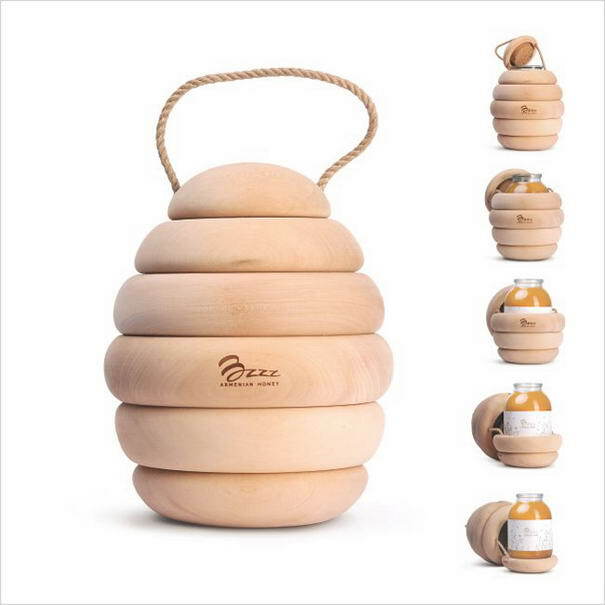 Aside from showcasing relevant and essential product properties, details and facts, the packaging is now a fundamental sales instrument as most consumers choose a product with creative, eye-catching packaging design when deciding on which products to buy. 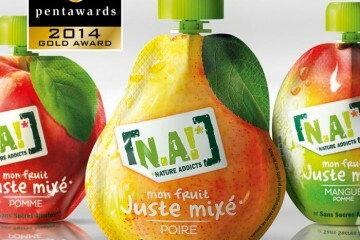 Therefore, having a captivating and exceptional and unique package design will make it a major competitive edge for companies and suppliers. The colors, illustration, typography and how items are wrapped and presented are just a few elements that designers need to pay attention to come up with an effective packaging which can impress the customers through it creativity. This is part II! 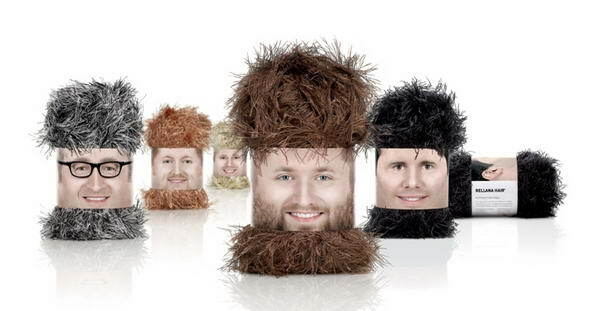 Check out 10 Most Creative Packaging Design. You can find part I HERE. 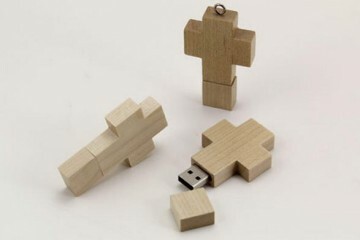 Great concepts! Love them all! Most of these are actually concept, not actuality. Sorry internet suckers. 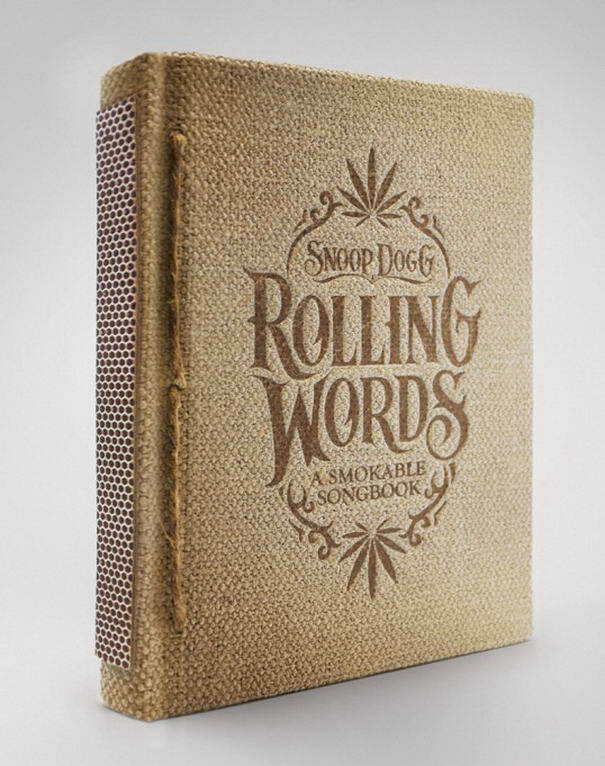 packaging becomes great when it plays an active role in the product usage – first time I’ve seen the snoop dog one, great idea, skewed ethics but nice! 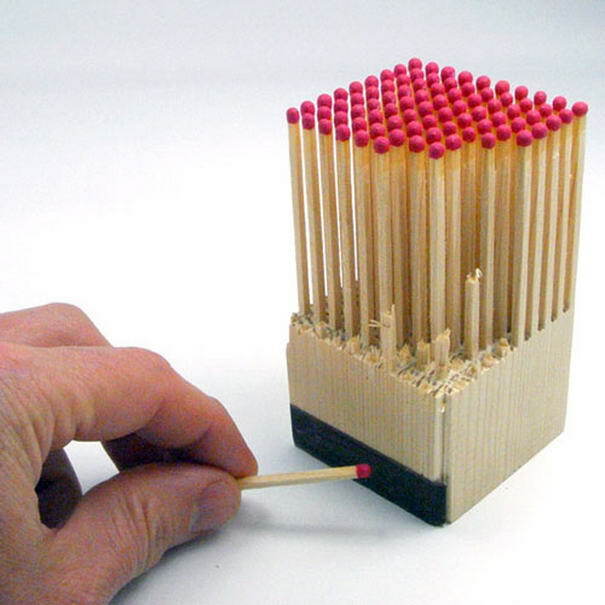 amazingly creative esp bzzz and the matches block ..! What an incredible collection of fabulous packaging design! Naked Beer is pure genius – bringing the fresh beverage outside of the can. Very inspiring work! 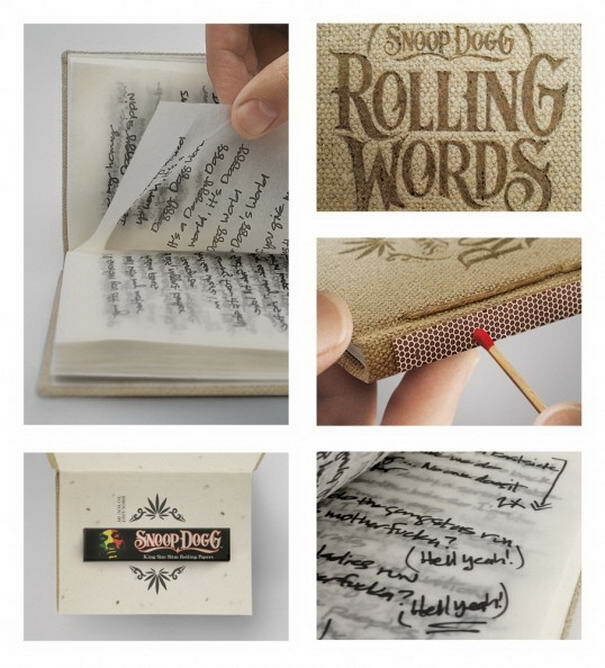 The smokable book is neat but unless it’s the same thing on every page i’d never use it. 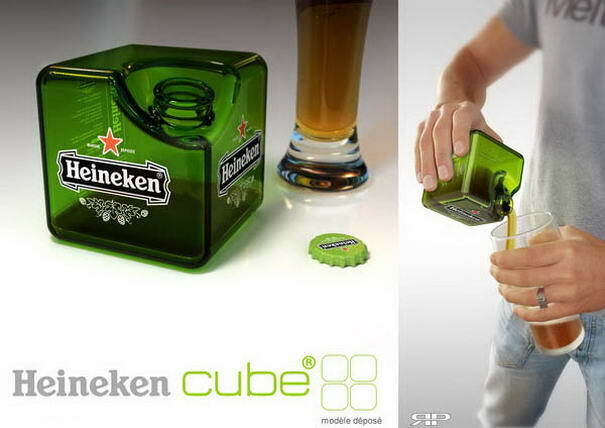 loving the Heineken cube they sould make that into a actual product. 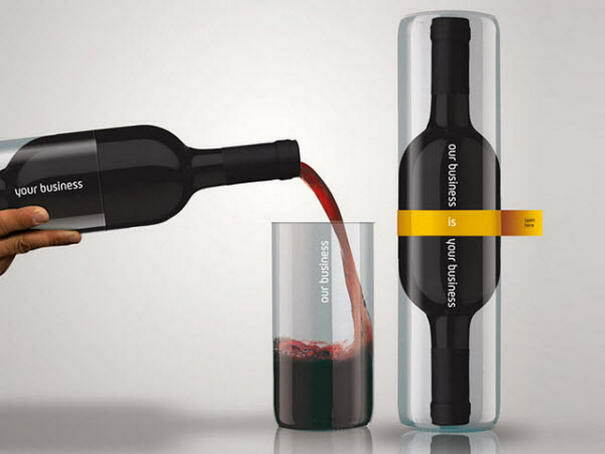 Fantastic examples, some great creative design ideas. Got to love the wool packaging! Is the Heineken Beer already in the markets ? 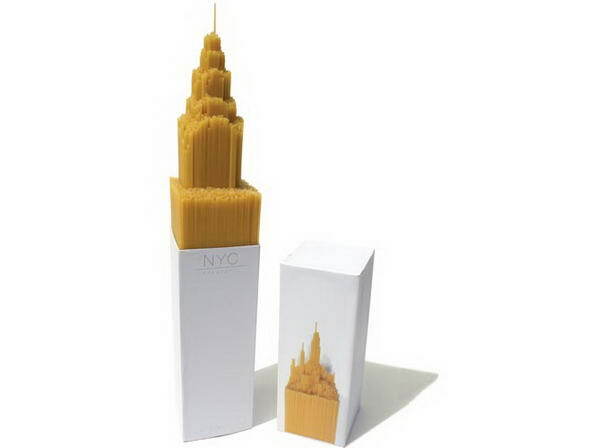 I think the NYC spaghetti. 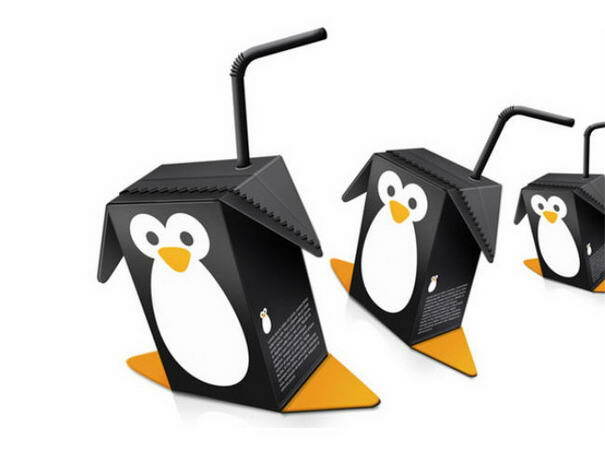 Those are amazing concept of product packaging. 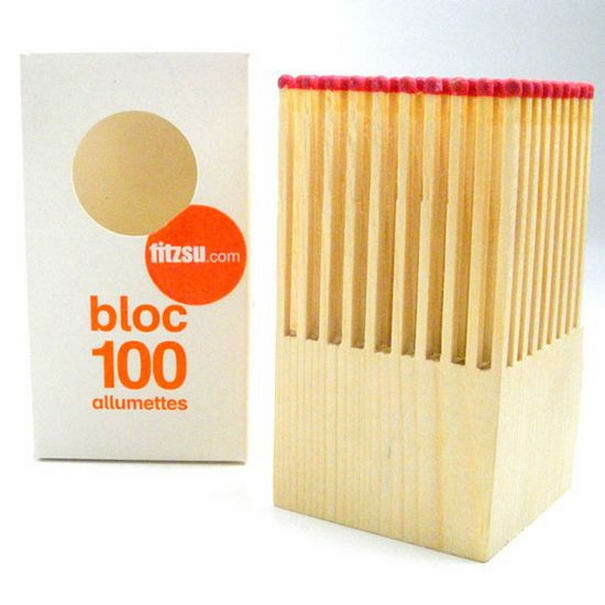 I love the matches block. Thanks for sharing. 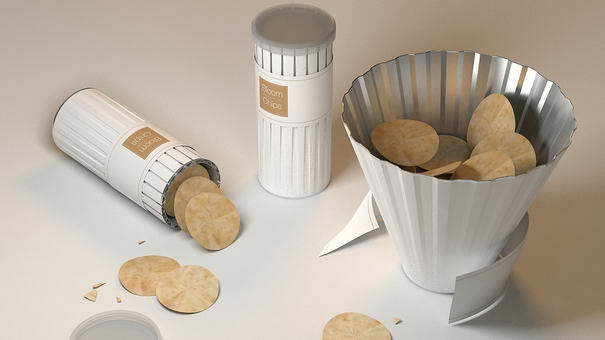 amazing concept of product packaging.